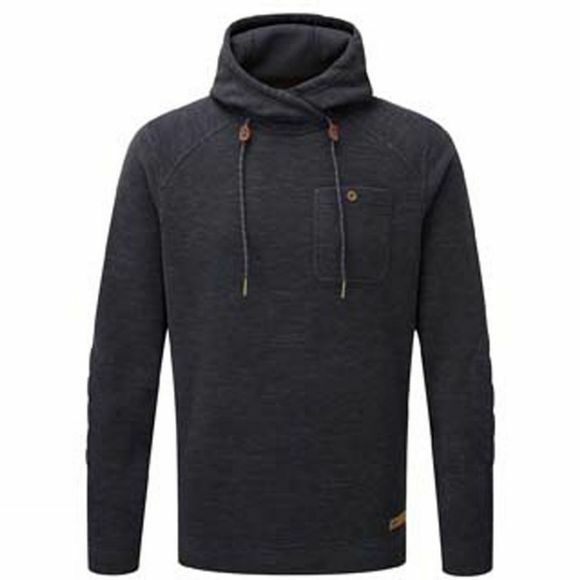 The Mens Sonam Hoodie is a lightweight fleece hoodie with soft brushed finish on both sides of the fabric to ensure maximum comfort. Being lightweight makes this hoodie the perfect layering piece to wear under a jacket or on its own as an outer layer in warmer climates. Completed with signature endless knot and climbing rope inspired drawcords, the Sonam has a supremely cosy hood that is great for adventures or for downtime.